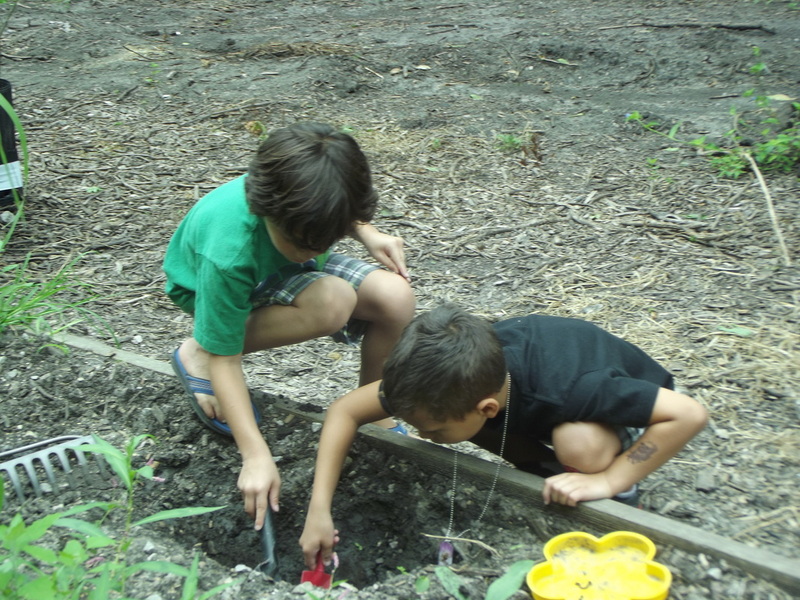 Programs at the Douglas-Hart Nature Center aim to be experiential, hands-on, inquiry based education. Through the use of interpretation, learning styles, and environmental education our programs aim to reconnect children to their natural world. Naturalist are happy to provide your group with a field trip experience or visit your school or group meeting. Are you a school or group that would like to visit the center and have a naturalist lead a program for you? We understand not every school or group can make it out to the center for a field trip, but would you like to schedule a program at your place? If you are a local home-school parent you can register for our monthly homeschool naturalist program or set up a field trip experience. We specialize in many boy scout and girl scout programs. We can set up a program at the center or visit your meeting place. Our Education Director is a facilitator in Project Wild, Growing Up Wild, and Project Learning Tree. Are you interested in a workshop?